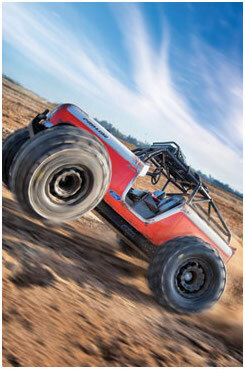 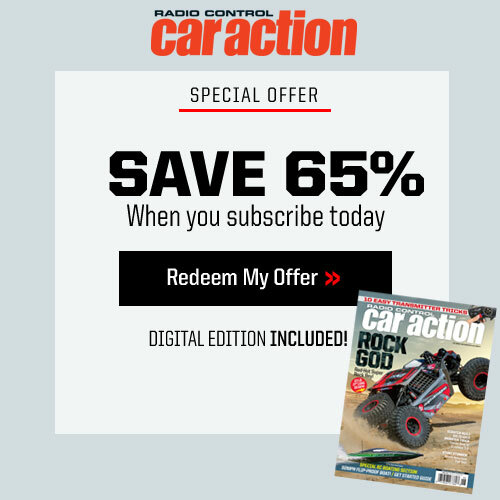 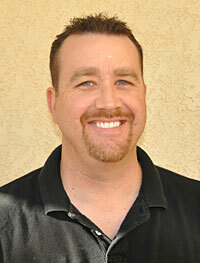 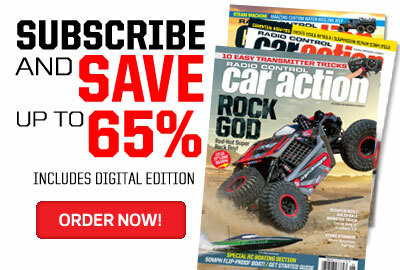 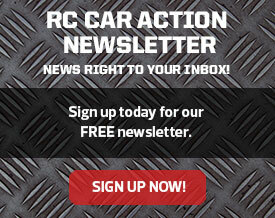 Stephen Bess joined the RC Car Action editorial team as Senior West Coast Editor in November 2011. 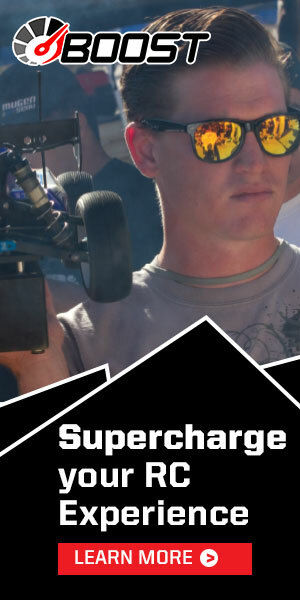 Bess’ combination of significant editorial experience and knowledge of radio control allowed him to make an immediate and valuable contribution to RC Car Action. 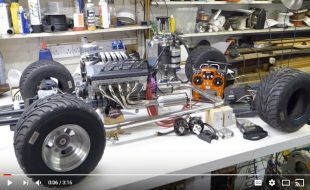 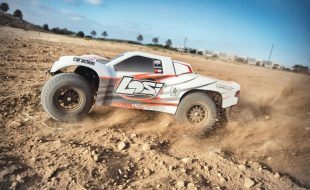 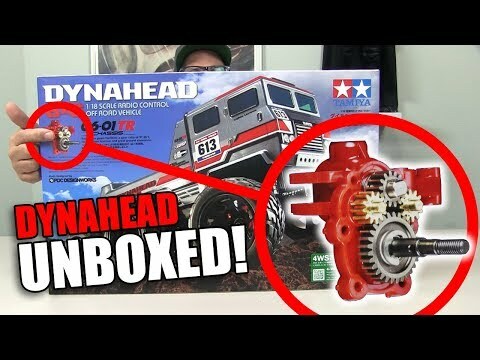 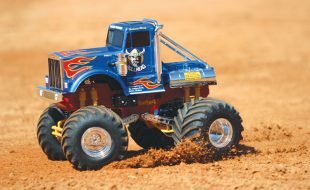 Bess provides a direct connection to Southern California, an area well-known as the hub of the RC car industry and racing scene. 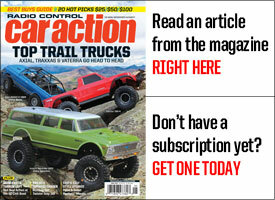 Bess started his career as a contributing author for RC Car Action and has served as editor for a number of magazines.